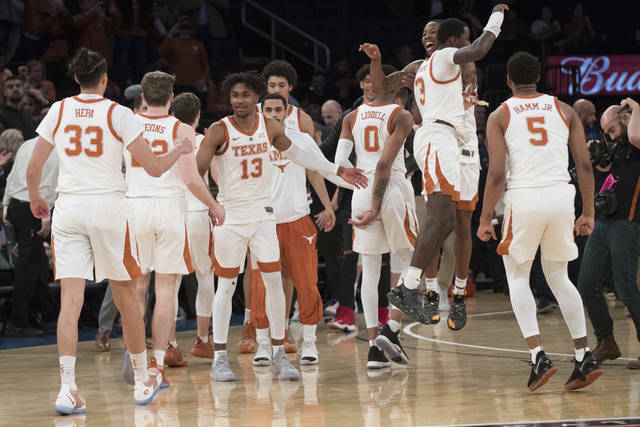 NEW YORK (AP) — Texas can hook its horns to an NIT championship. “It’s great to win a championship,” coach Shaka Smart said. 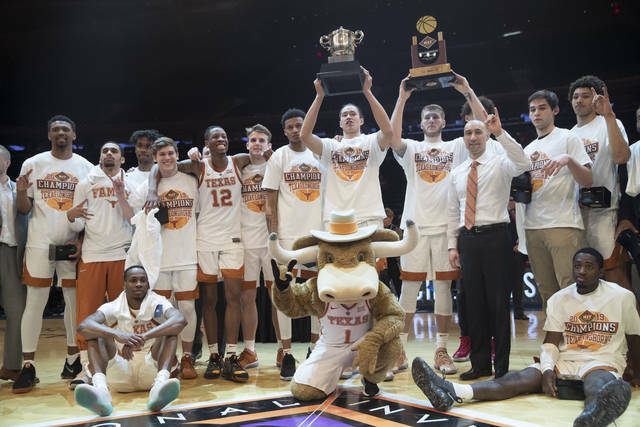 Smart, just 71-66 in four seasons with the Longhorns, got Texas to cut down the nets the same time he is reportedly on the short list of candidates to take the UCLA vacancy. 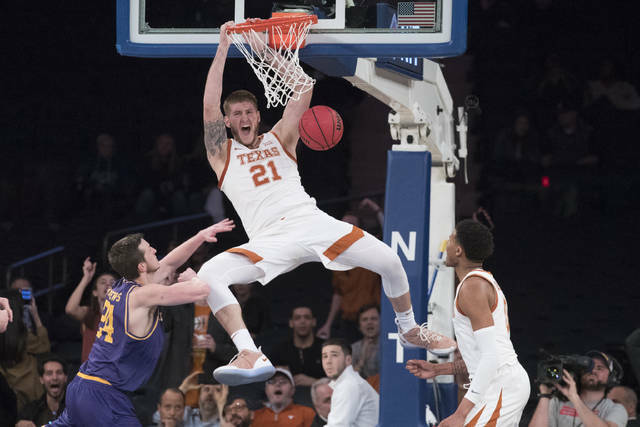 Texas has not won an NCAA Tournament game under Smart and few Texas fans would weep if he left for the Bruins. Smart was doused with water in the locker room and had a towel with him as he walked to a press conference. Smart shared a moment with the troubled Roach on the court, an emotional time for a senior in his final game who has been suspended three times over his career. Roach was named the NIT’s most outstanding player. Long enough to go out a champion. There was a small group that had made NIT games a tradition for the last 10 years. In a StubHub era in which tickets are grossly inflated from their face value cost, one fan said there wasn’t anywhere else u can sit in the front row and watch basketball for a reasonable price.